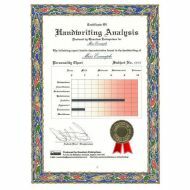 Handwriting Analysis - Unique gifts and corporate services. 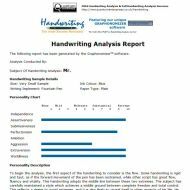 At 'Handwriting - The Inner Secrets Revealed' you can conduct your own FREE handwriting analysis using our on-line questionnaire. 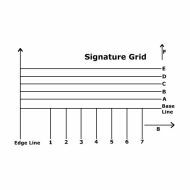 You can also have a full professional handwriting analysis conducted for you, with the report sent either by e-mail, or as a certificate in the post. 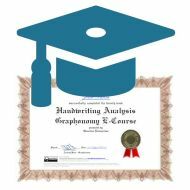 Plus, we offer a 20 week handwriting analysis course for those who want to learn about the science of Graphonomy (handwriting analysis). Go to the Handwriting - The Inner Secrets Revealed website for more information.